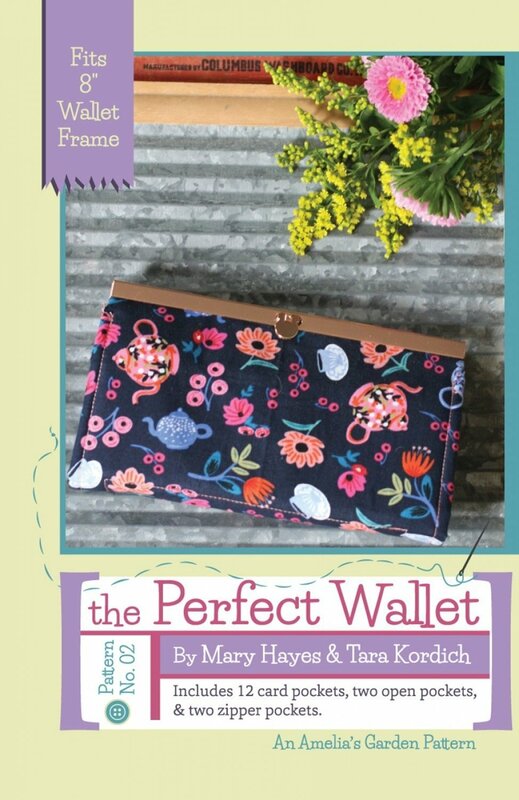 The Perfect Wallet isn?t just your ordinary wallet. Carry your cell phone/mobile, cheques, cash, cards, coins and still have room for your favourite lipstick or even personal items. With its closed ends, everything is safe and secure and there is never any worry about anything sliding out. This pattern is suitable for an intermediate sewer.